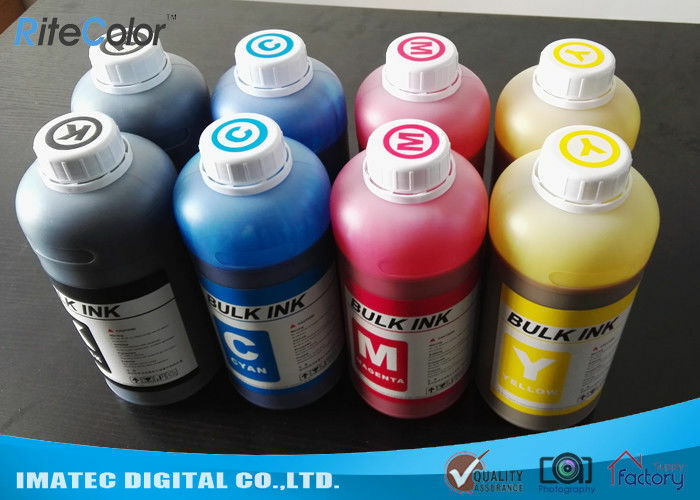 This dye sublimation ink is perfectly suitable for Epson, Mimaki printers with DX7, DX5, and latest TFP printheads. The inks is designed to support high-volume users in commercial & industrial environments. This sublimation inks are the best choice for sublimation transfer printing applications, with faster drying times and expanded gamut. 8 colors are available, the 8-color configuration delivers superior solutions for specific applications. The transferred printout is scratch-proof, durable for wash and extreme weather. The image will not be cracked, peeled off or faded. 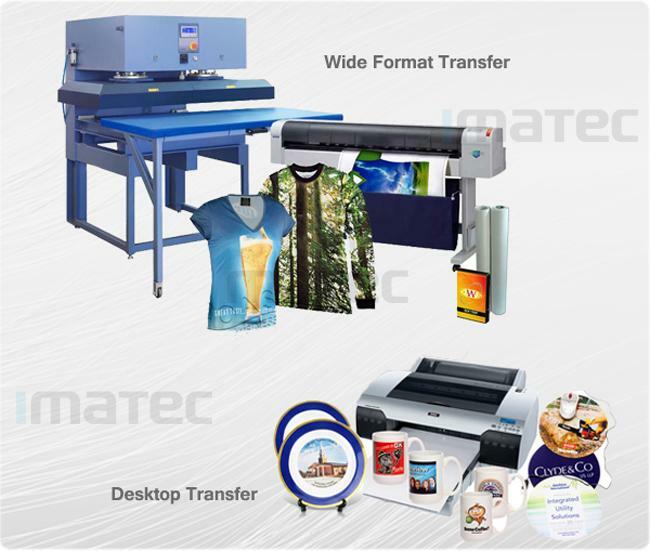 The dye sublimation printer ink is mainly used for transfer printing to cloth, garment, fabrics, mugs etc.